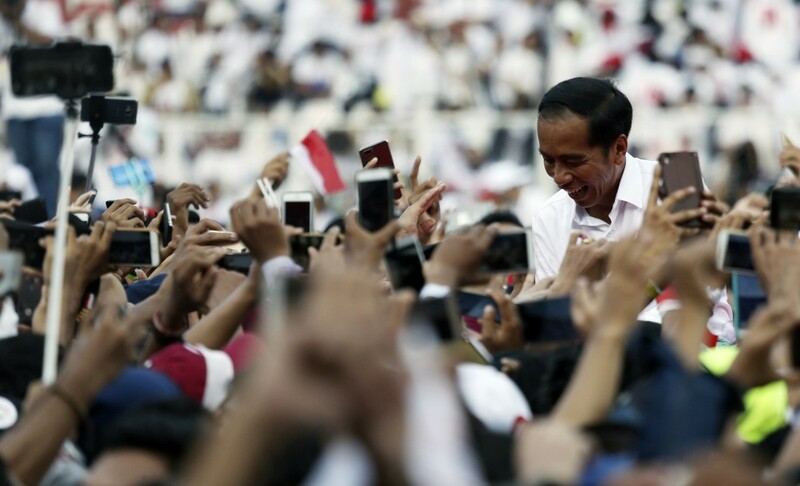 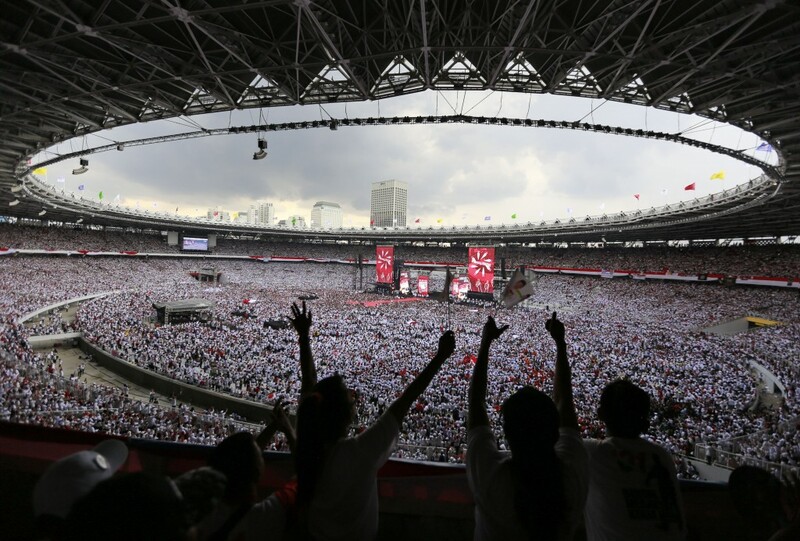 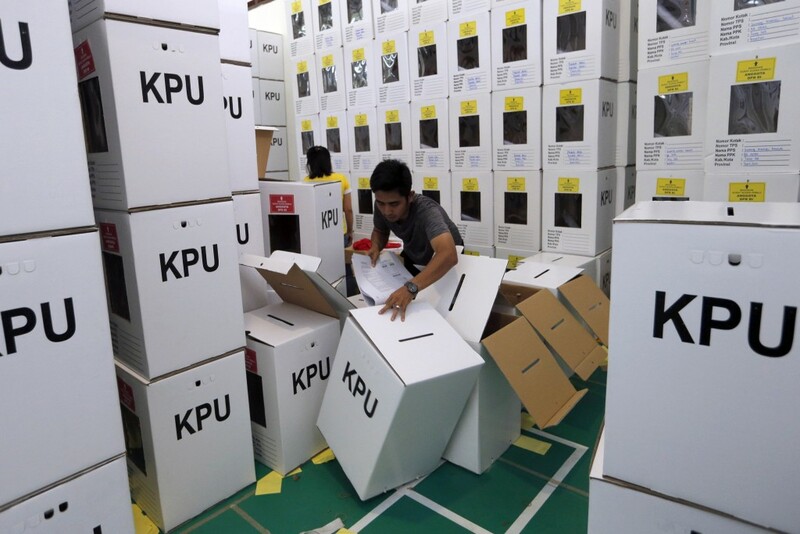 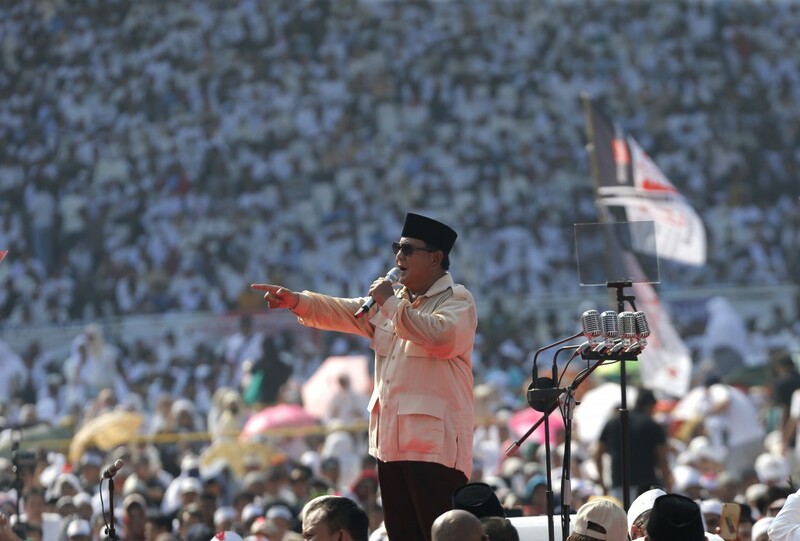 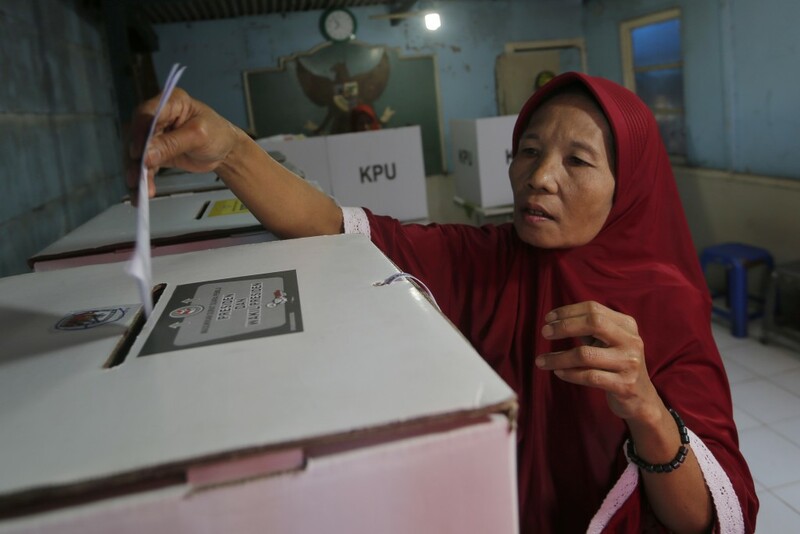 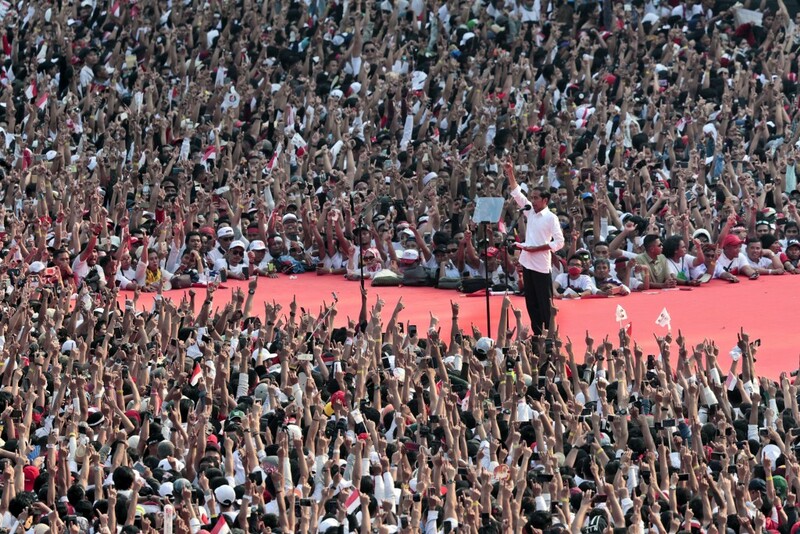 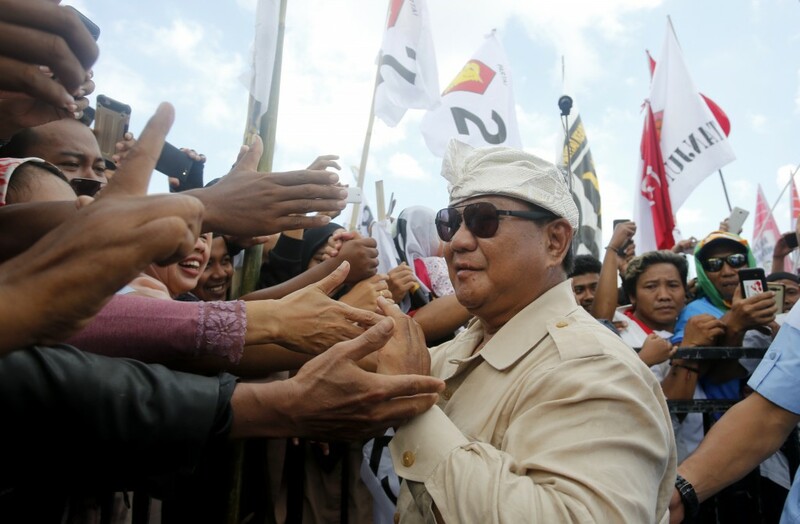 The Indonesian presidential election is the world's biggest direct vote for a national leader. 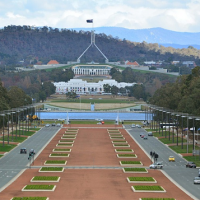 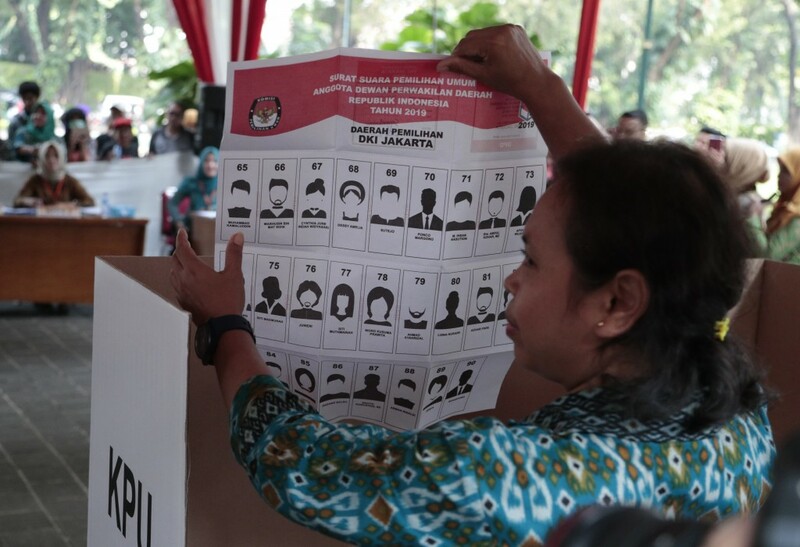 This year the already vast exercise became even bigger with elections for Senate and national, provincial and district legislatures held simultaneously. 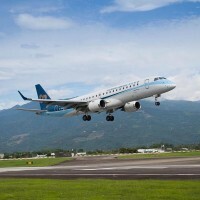 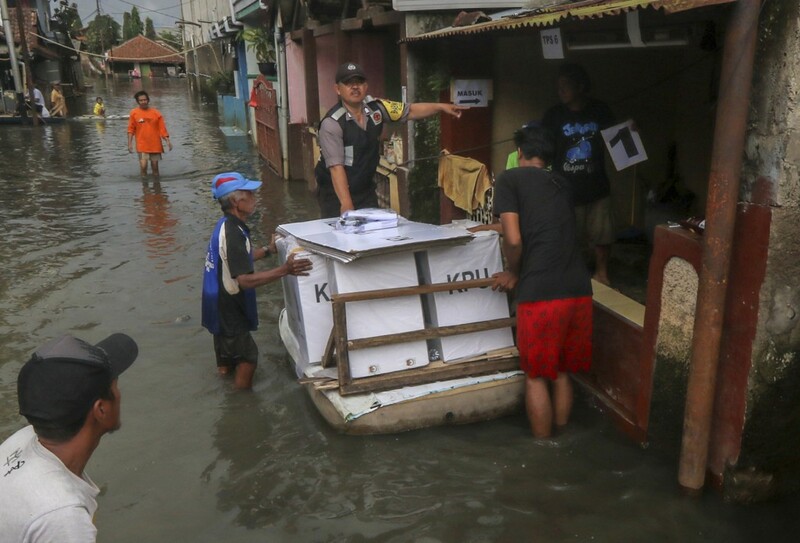 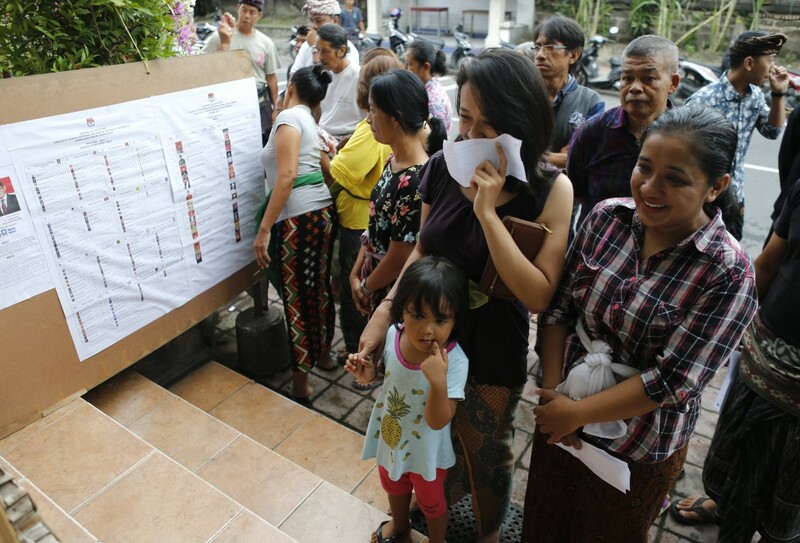 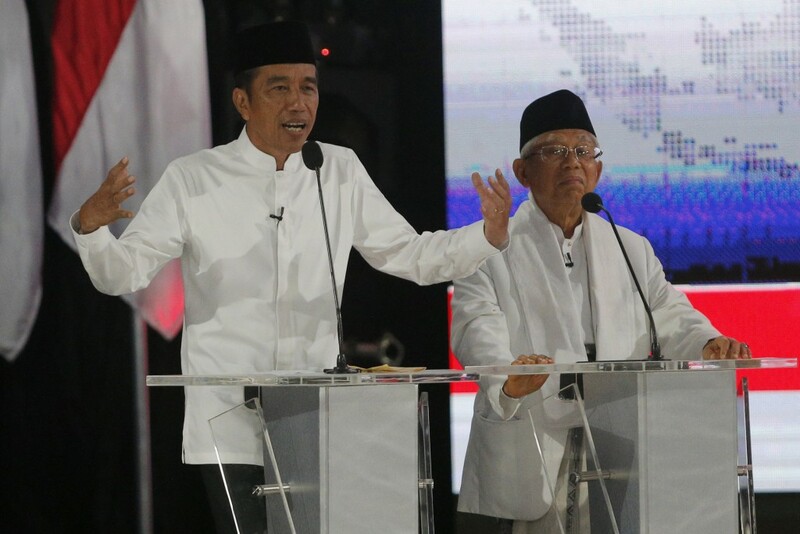 Indonesia, a sprawling archipelago of 17,000 islands that spans the distance from New York to London, spared no effort to ensure its nearly 193 million eligible voters from hundreds of ethnic groups could make their choices. 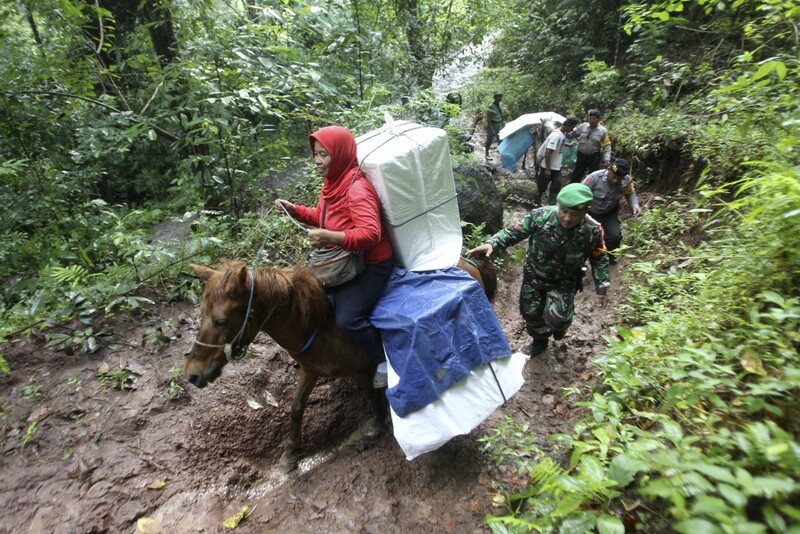 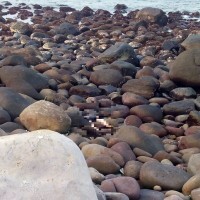 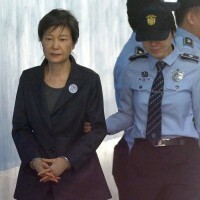 Ballots were ferried to far-flung areas by helicopter, horse, boat and foot.